Potassium bromide is a bromide salt, widely used as a sedative and an anticonvulsant . Potassium bromide is also used as a veterinary drug, as an antiepileptic medication for pet like dogs. 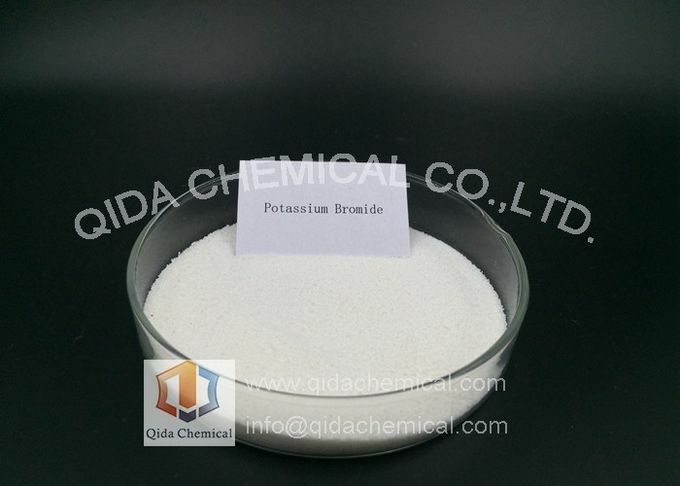 Under standard conditions, potassium bromide is a white crystalline powder. It is freely soluble in water. In a dilute aqueous solution, potassium bromide tastes sweet, at higher concentrations it tastes bitter, and tastes salty when the concentration is even higher. These effects are mainly due to the properties of the potassium ion-sodium bromide tastes salty at any concentration. 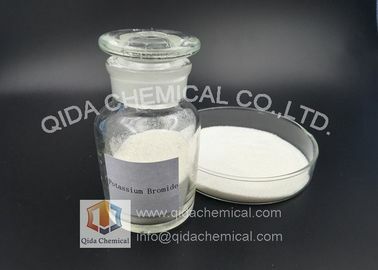 In high concentration, potassium bromide strongly irritates the gastric mucous membrane, causing nausea and sometimes vomiting (a typical effect of all soluble potassium salts). 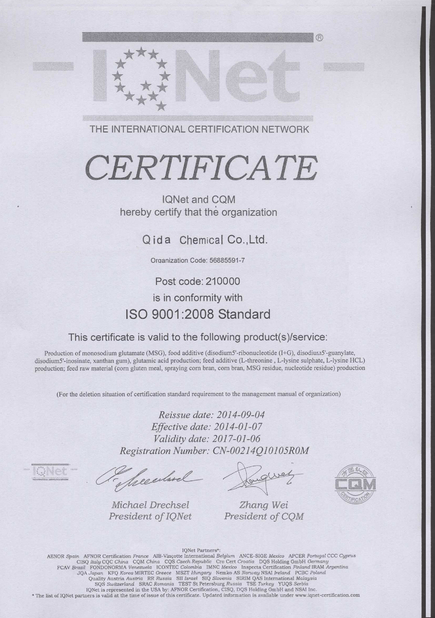 Main Content % 99.5 Min. Pb % (ppm) 10 Max. Fe % (ppm) 5 Max. Cu % (ppm) 1 Max. 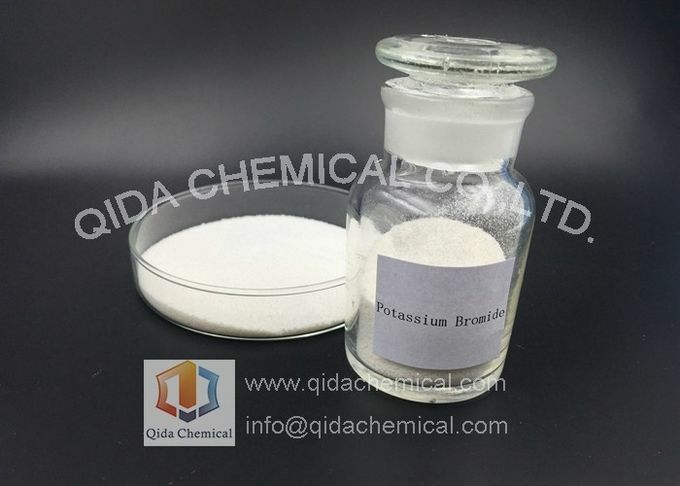 In Medical and Veterinary industry, Potassium Bromide can be regarded as the first effective medication for epilepsy, and later also used for the calming of seizure and nervous disorders on an enormous scale. But Potassium bromide is not approved by the US Food and Drug Administration (FDA) for use in humans to control seizures. 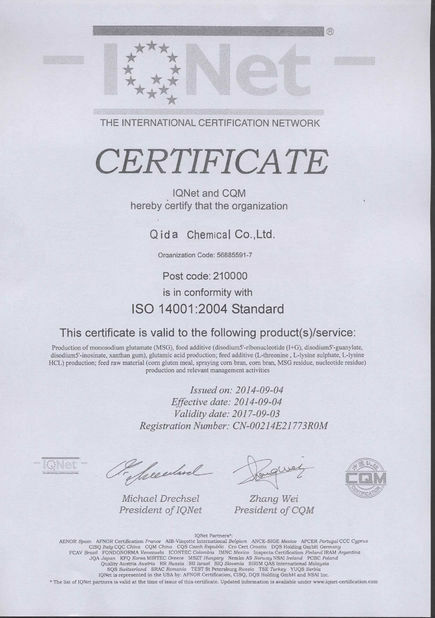 In Optics industry, Potassium bromide is transparent from the near ultraviolet to long-wave infrared wavelengths (0.25-25 µm) and has no significant optical absorption lines in its high transmission region. It is used widely as infrared optical windows and components for general spectroscopy because of its wide spectral range. In infrared spectroscopy, samples are analyzed by grinding with powdered potassium bromide and pressing into a disc. In Photography industry, potassium bromide is used as a restrainer in black and white developer formulas.